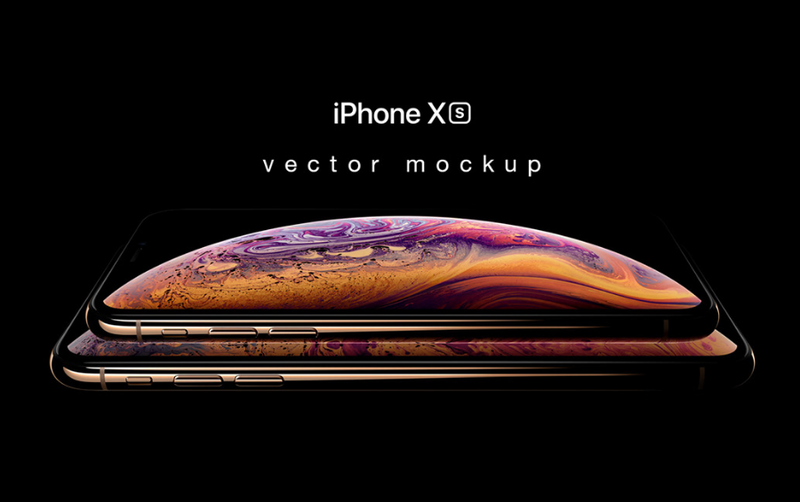 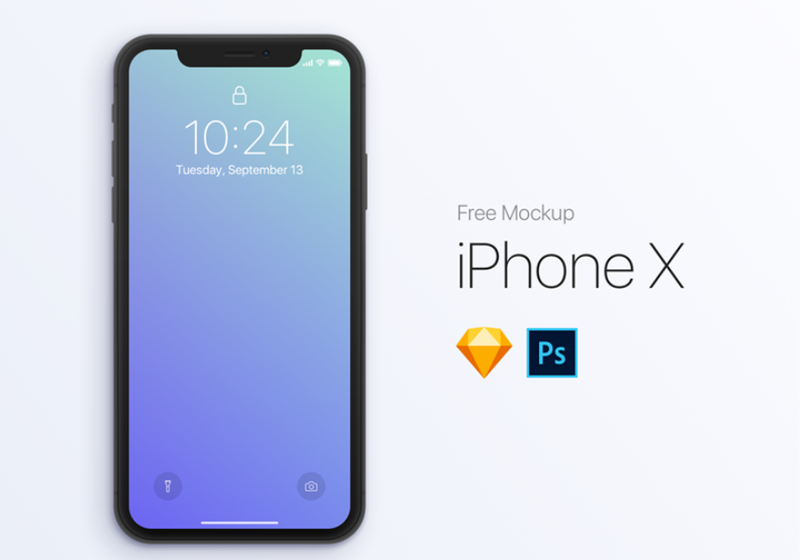 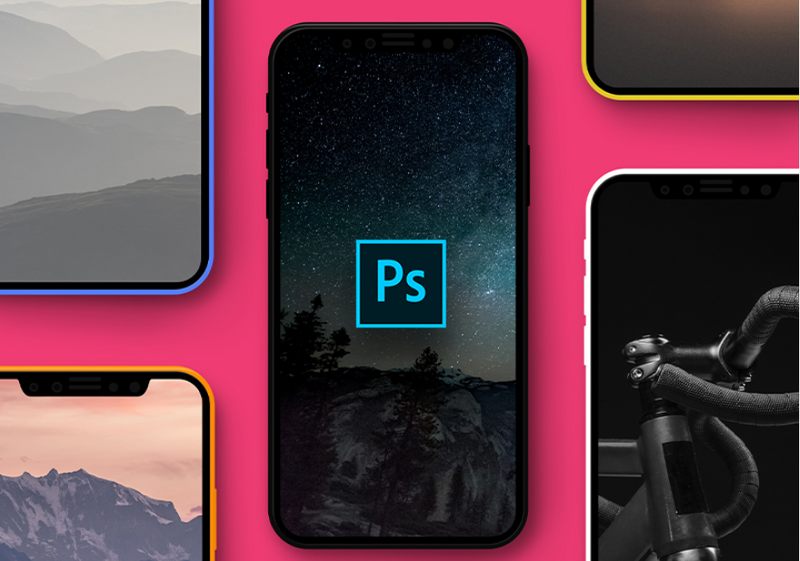 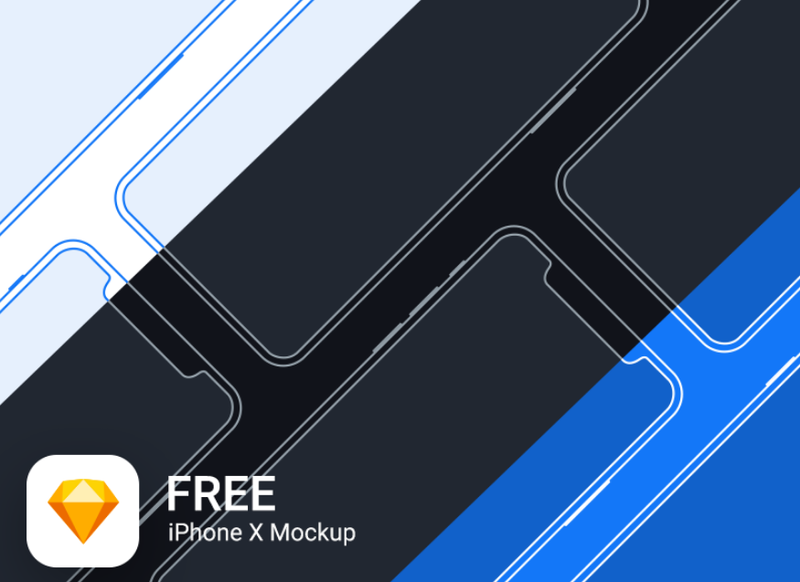 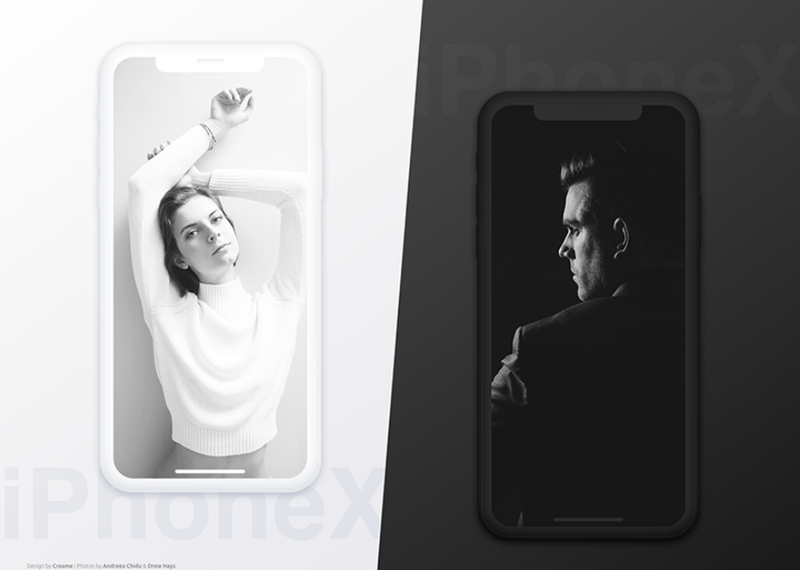 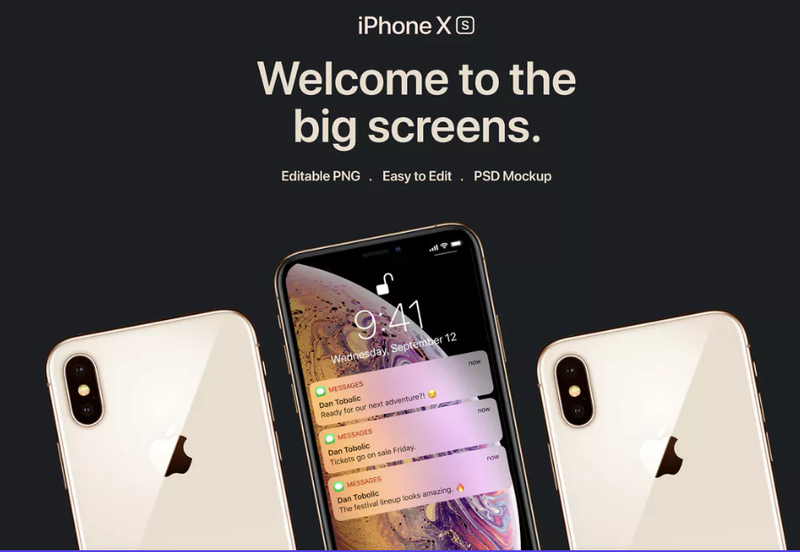 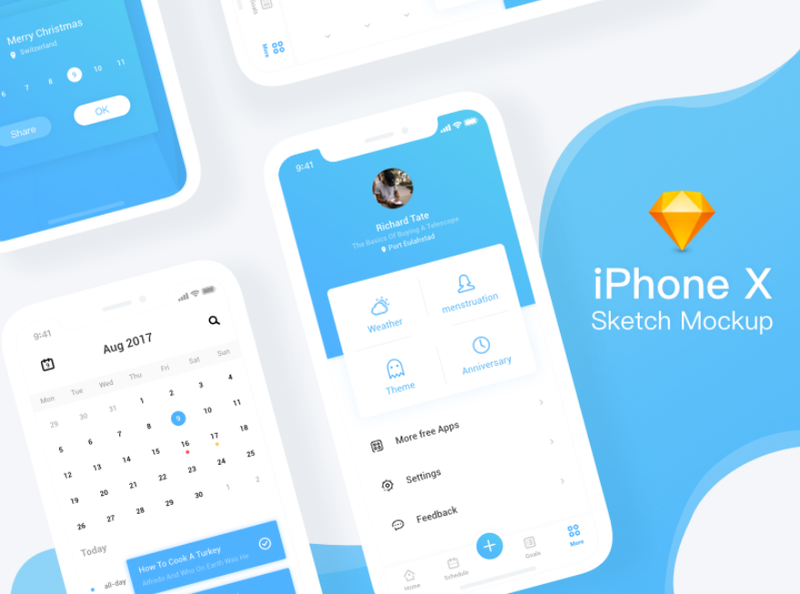 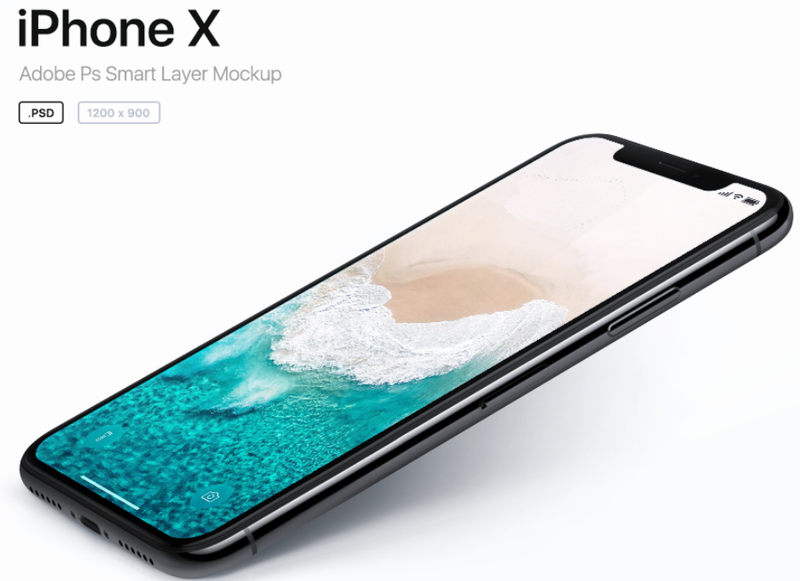 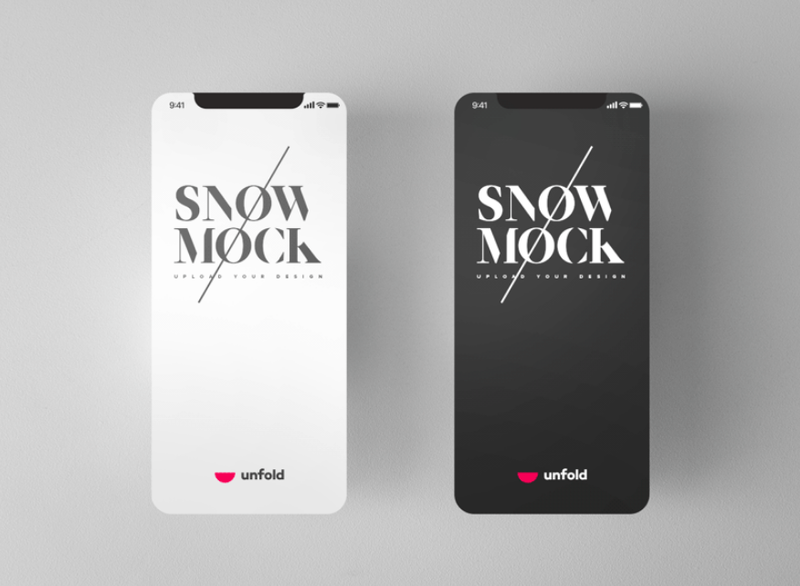 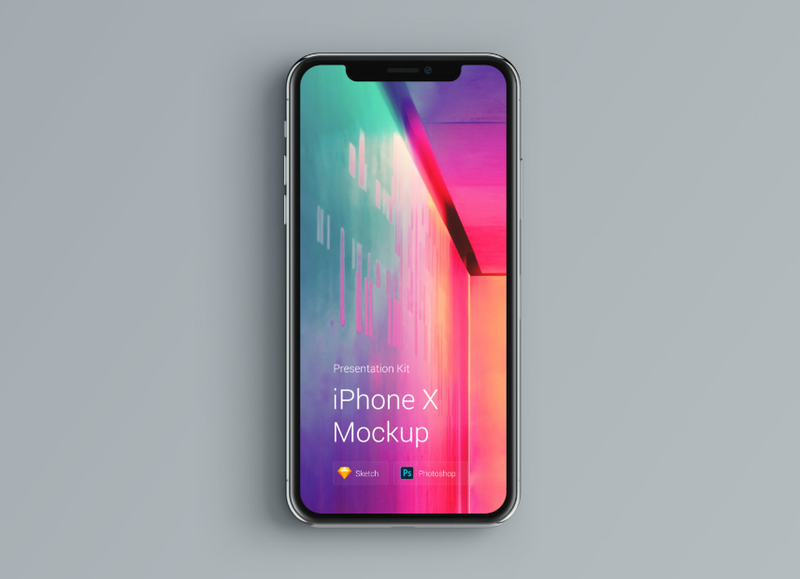 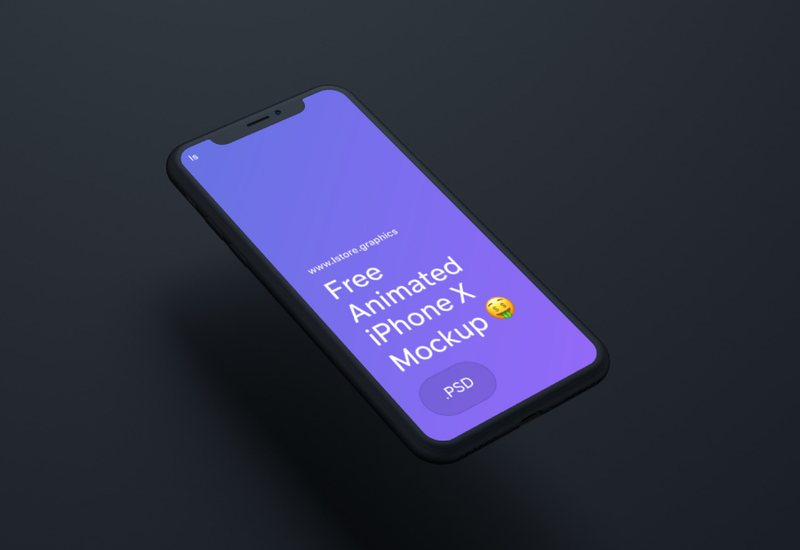 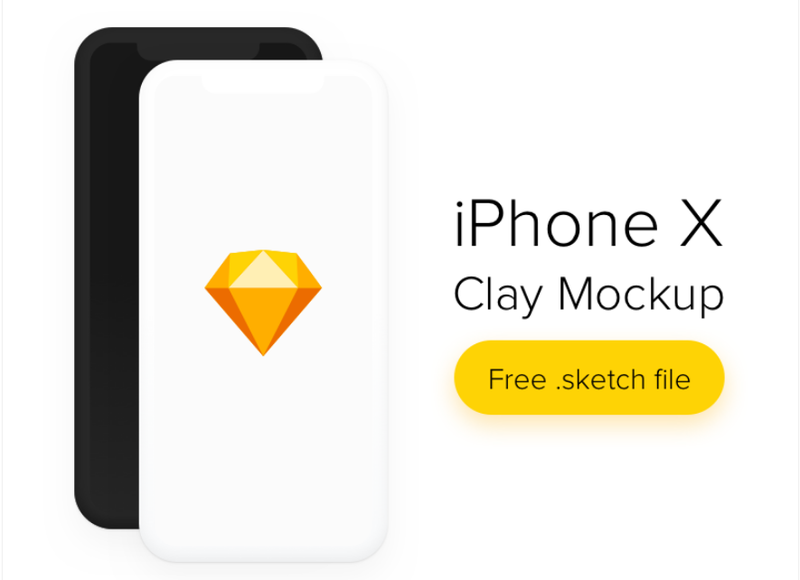 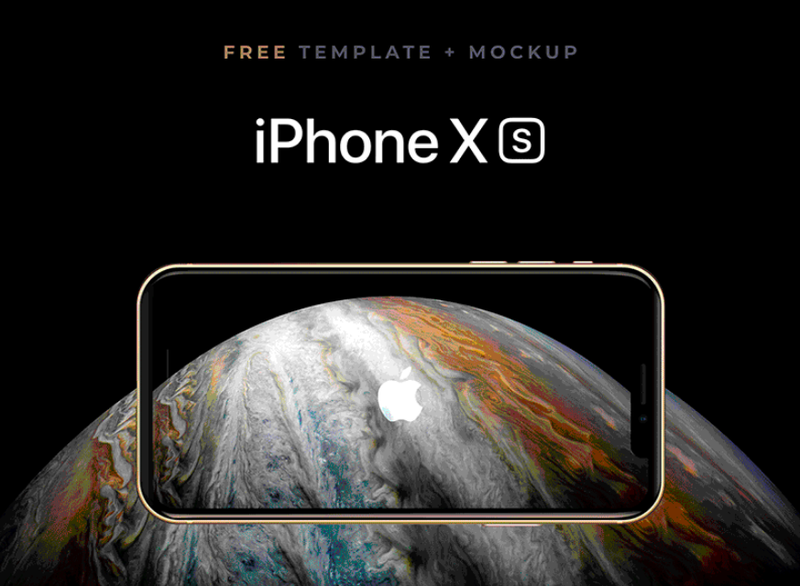 Mockplus has collected 42 high-quality iPhone X, iPhone XS, iPhone XS Max mockups for free download(PAD+Sketch+PNG) ,also include iPhone X mockup resource. 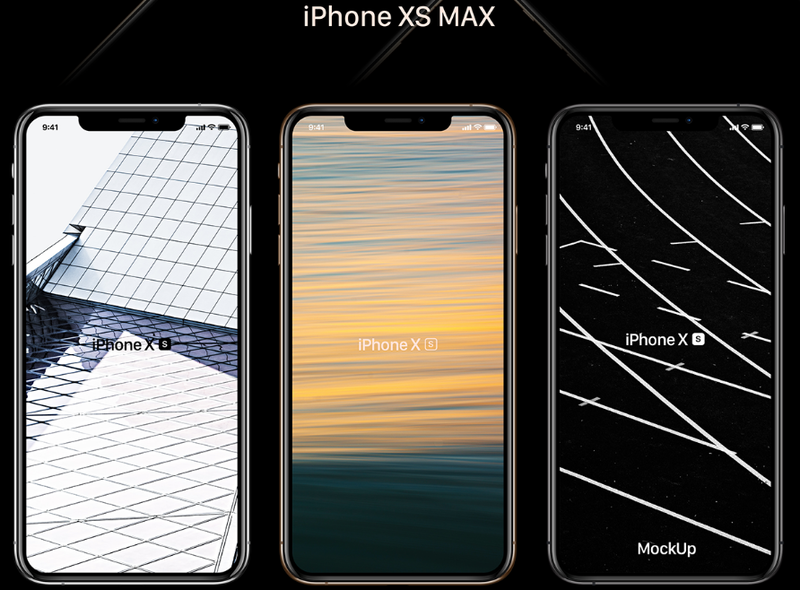 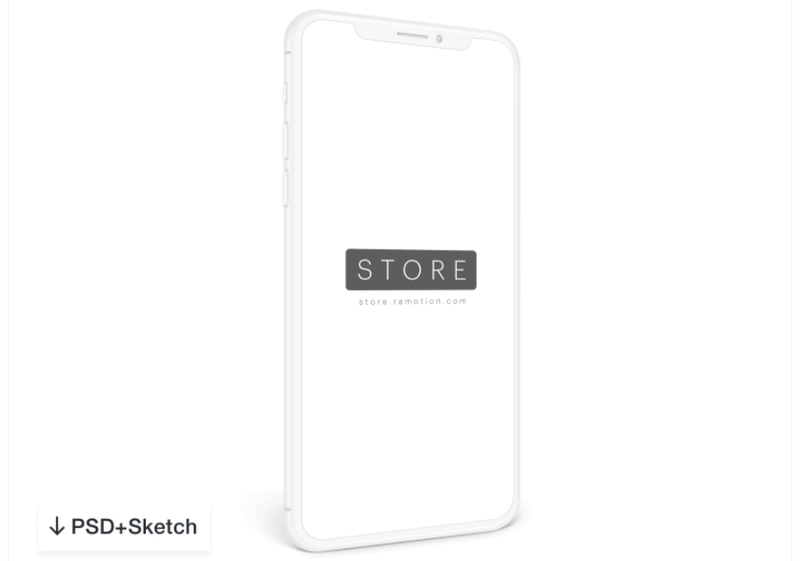 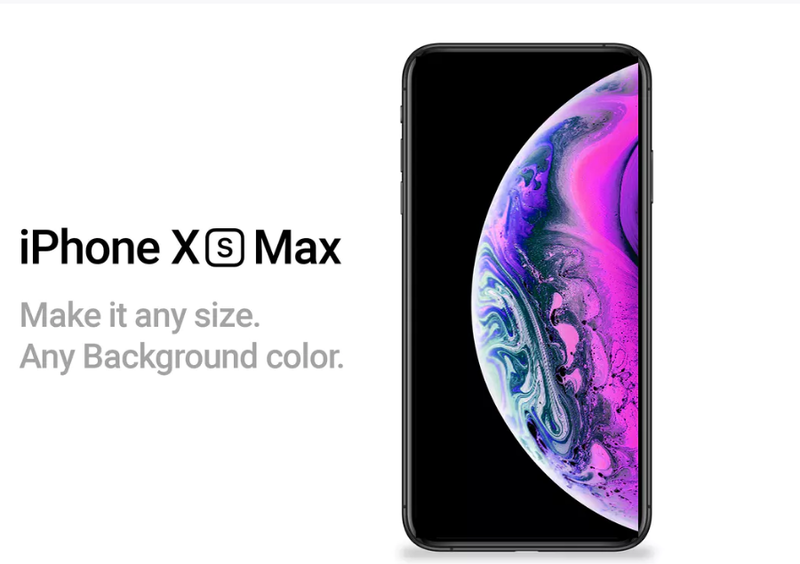 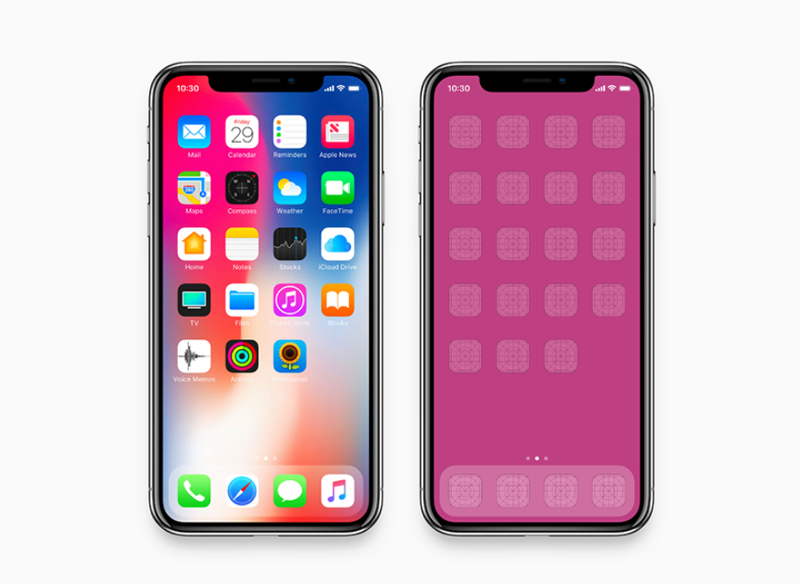 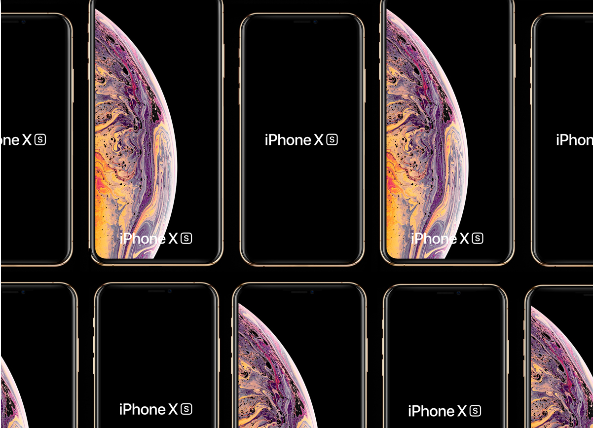 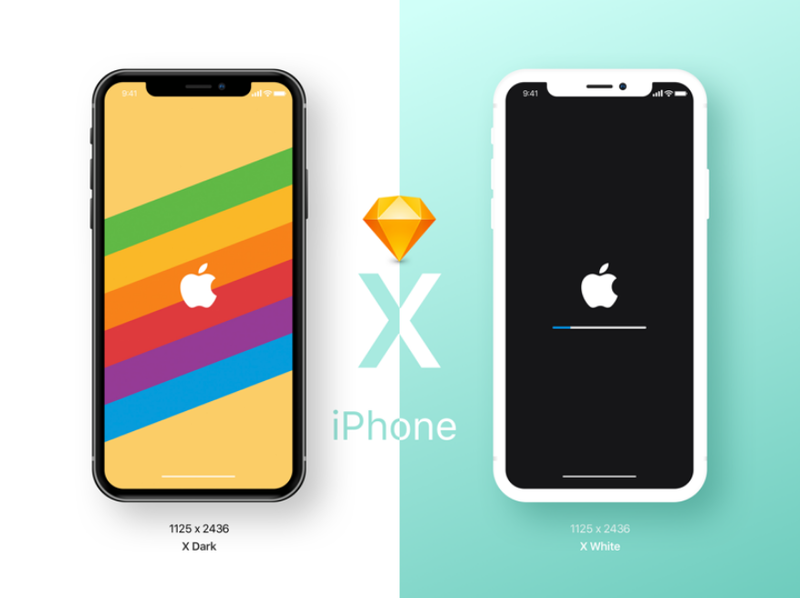 The iPhone XS and iPhone XS Max have been out for a while now, and designers have been eager to release mockup series for both phones, sharing them with the general public. 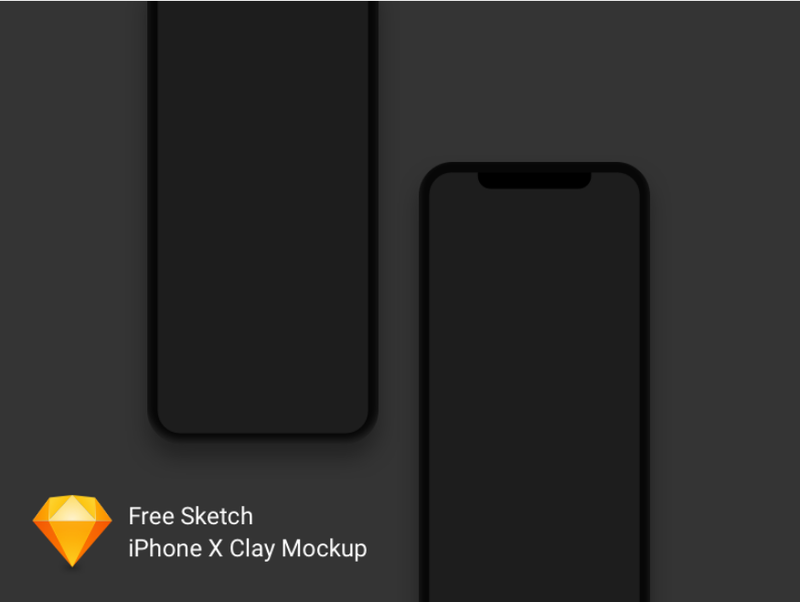 These mockups vary from clay style to flat design to realistic design. 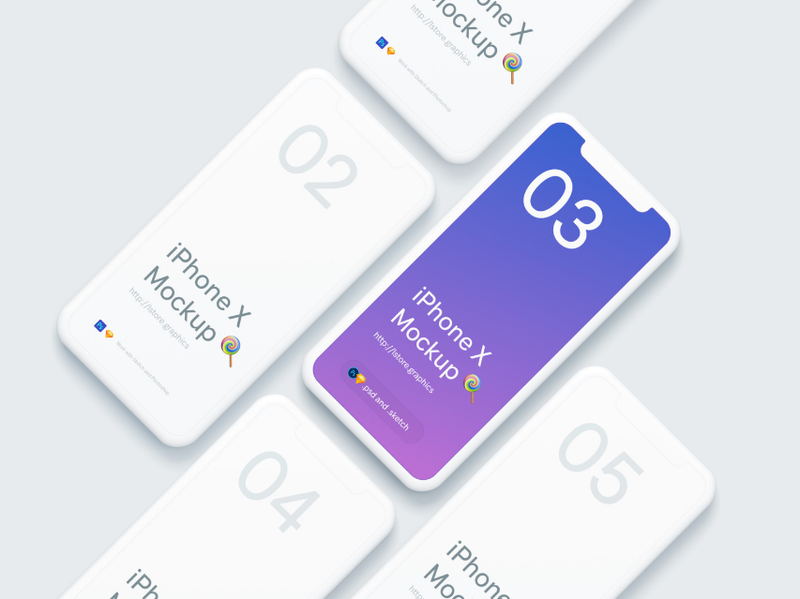 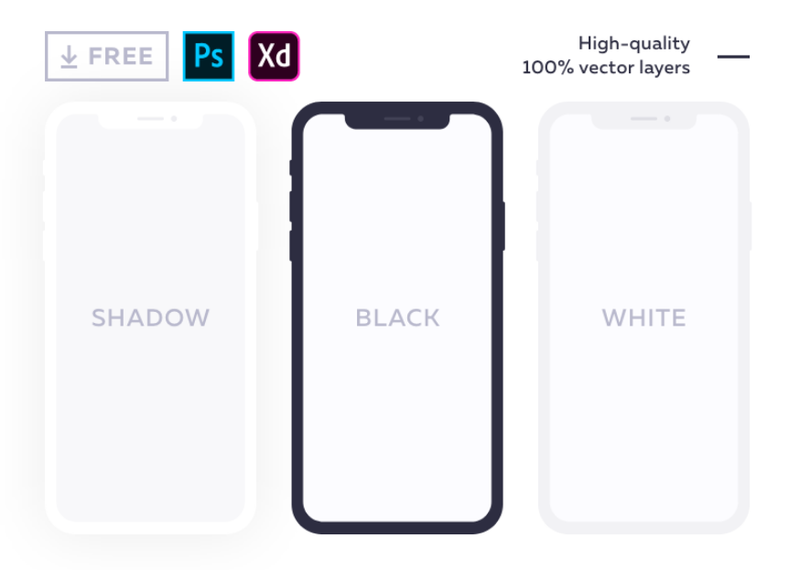 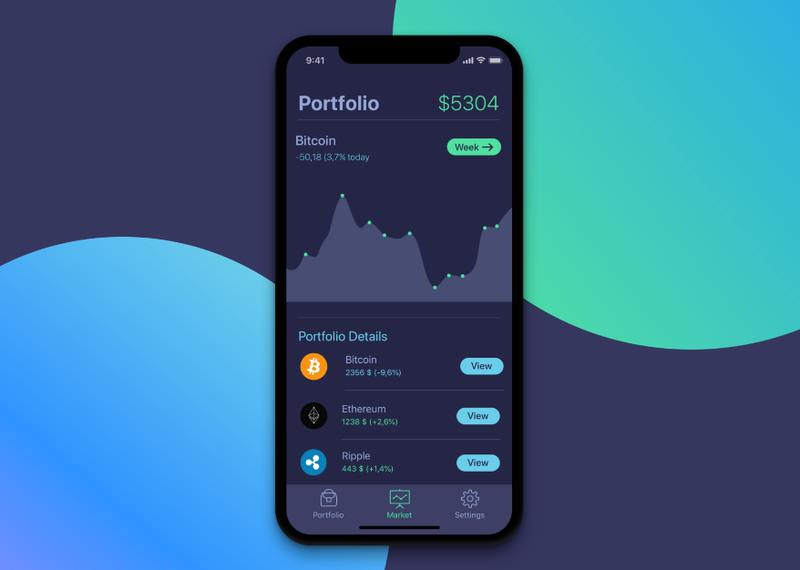 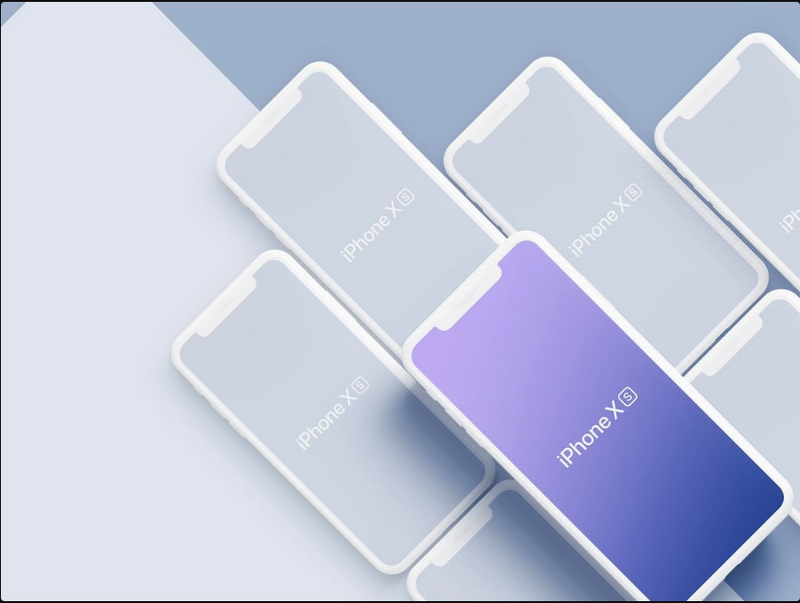 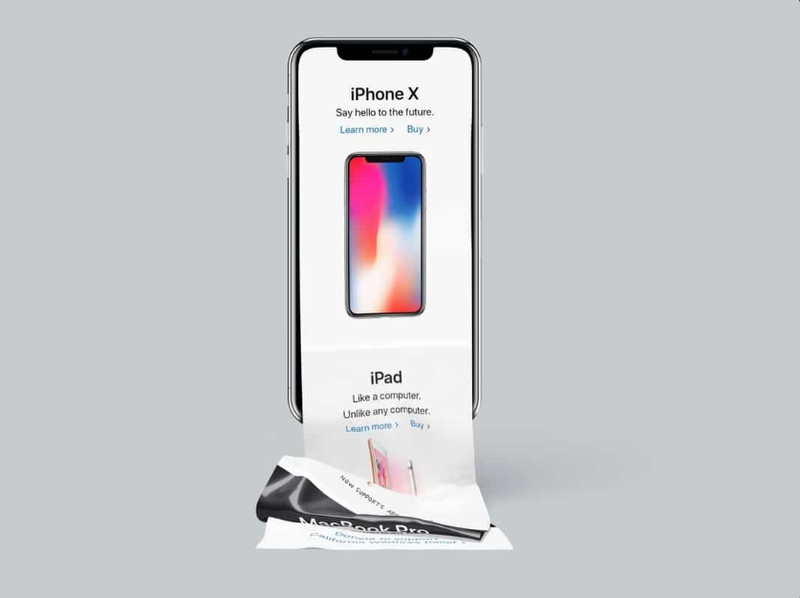 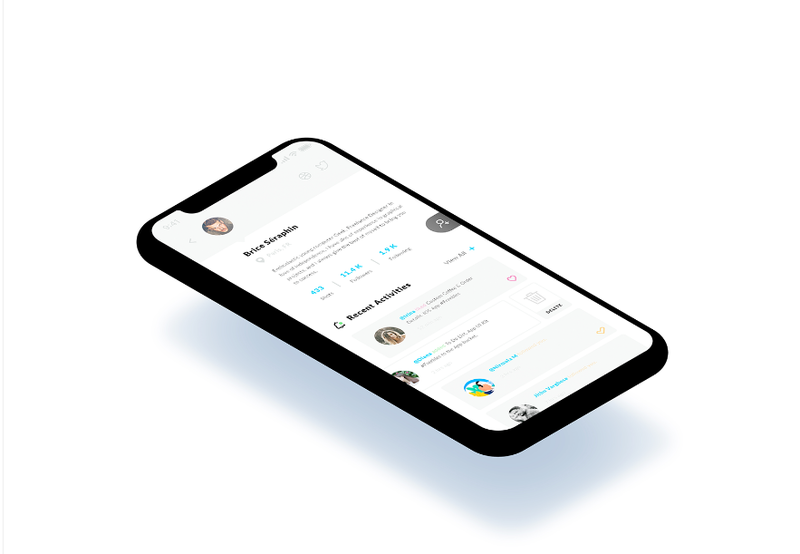 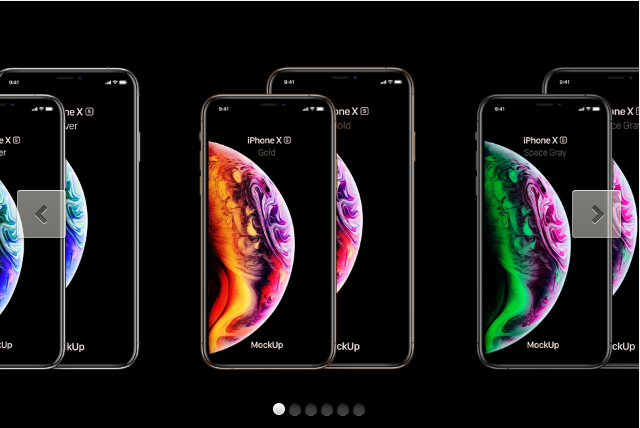 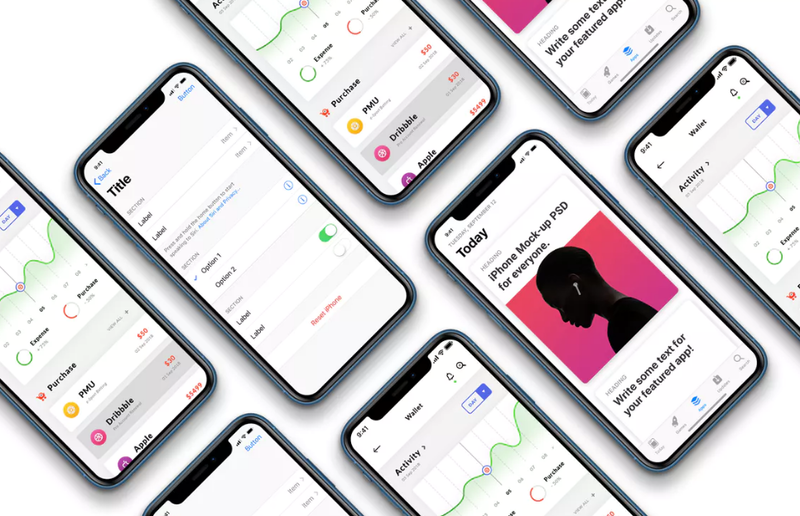 In this article, we’ve put together 42 high-quality iPhone X, iPhone XS, and iPhone XS Max mockups and resources which you can download for free. 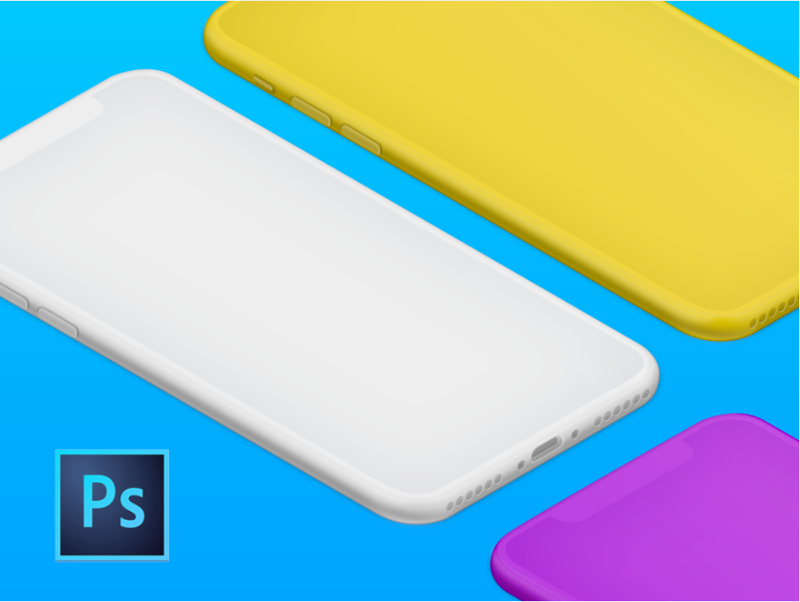 Formats include PSD, Sketch, and PNG. 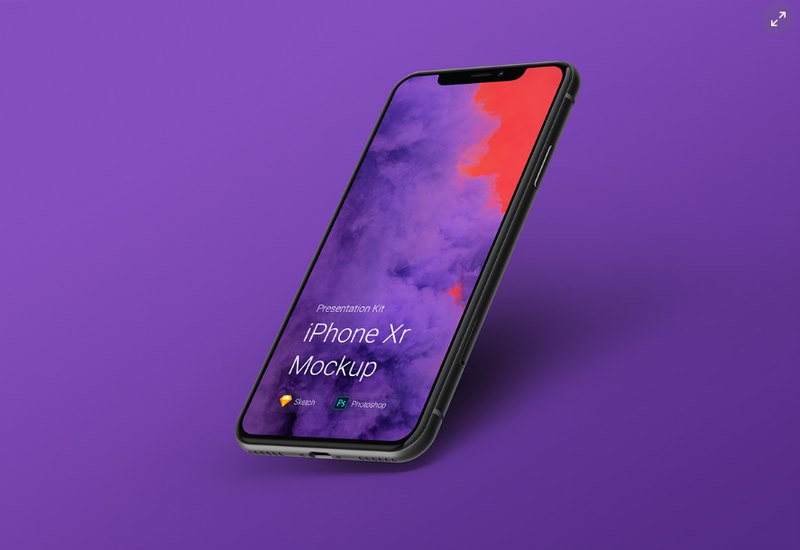 10. iPhone X Mockup Freebie!